Several toxic torpedoes were destroyed by the military of the North Atlantic Alliance in the waters of the North Sea and very close to the territorial waters of Russia. This is reported by the Norwegian media. 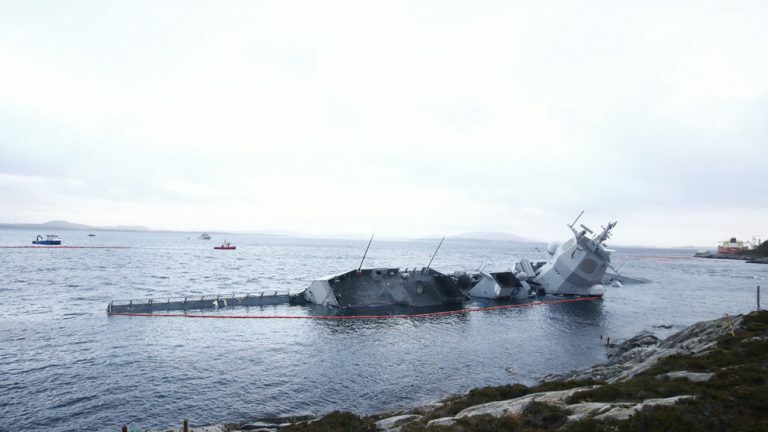 According to the media, these torpedoes once armed a frigate of the Norwegian Naval Forces KNM «Helge Ingstad», which crashed during the large-scale military exercises of the NATO «Trident Juncture». Then, the ship collided with Sola TS, which was leaving the port of Stur. Of course, it was not safe to leave ammunition in a submerged ship. Usually, in these cases, the projectiles are transported to a special sanitary landfill, where they are eliminated without damaging the environment, but this time NATO decided to go another way, destroying the torpedoes directly in the sea, which caused the Water pollution in Norway and Russia.